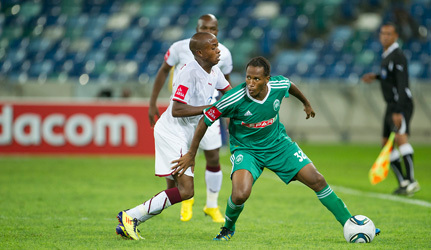 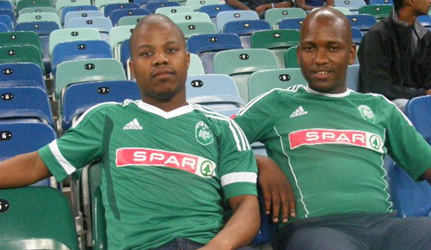 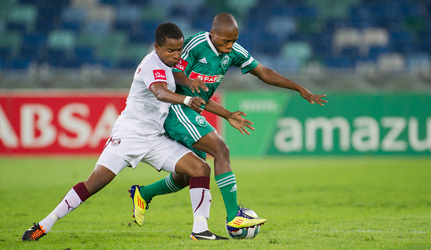 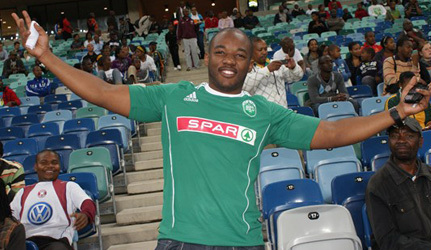 AmaZulu supporters were looking at a first victory in the 2011-12 Absa Premiership but their hearts were broken as Moroka Swallows struck late to earn a 1-0 victory at the Moses Mabhida Stadium on Saturday night. 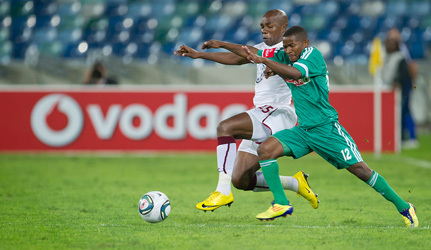 Ashraf Hendricks stole the show for the visitors after rising high in the area to head home from Lefa Tsutsulupa’s cross. 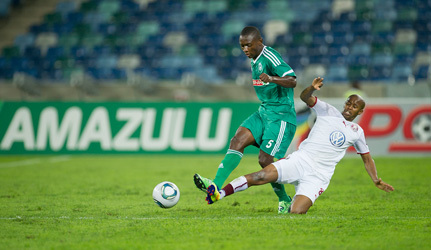 Usuthu were the first to strike at goal in the 17th minute as Tangeni Shipahu rose well to meet Goodman Dlamin’s free-kick, but his header was blocked by Hendricks.